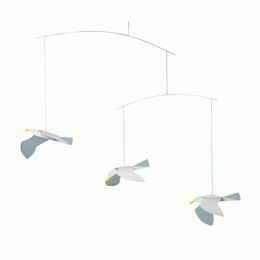 Let your little one drift off to infinity and beyond with this mesmerising Flensted Futura mobile. 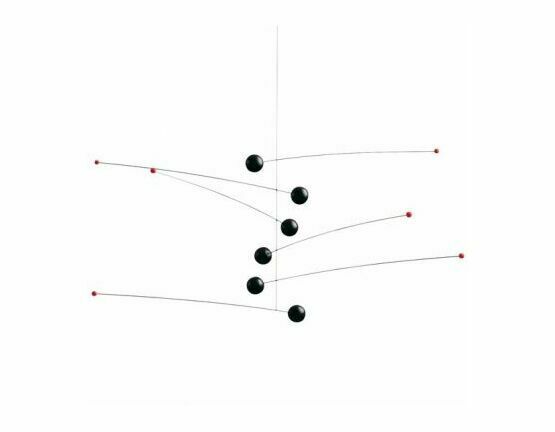 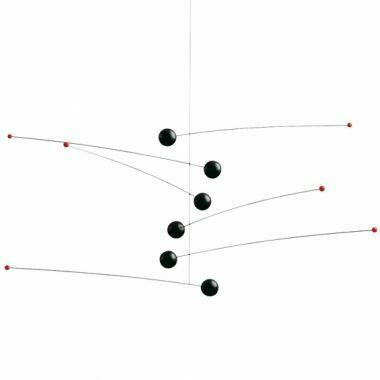 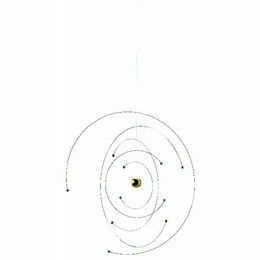 Designed in 1970 by Ole Flensted, it suggests six planets with their moons hanging in perfect harmony.  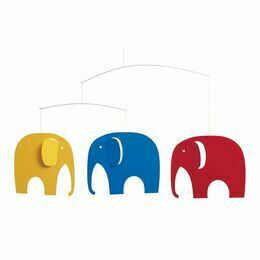 It is perfect for hanging in a child's bedroom or indeed anywhere in the home. 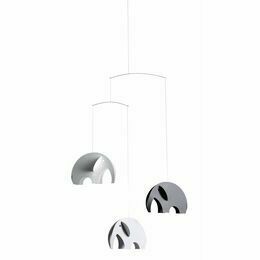 This mobile has been crafted from the finest wood and stainless steel, and is a combination of contrasting elements of dark and light. 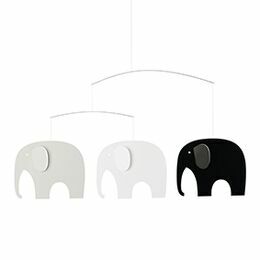 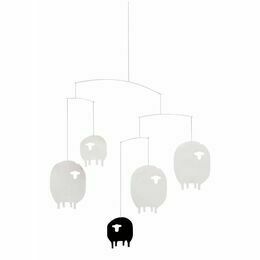 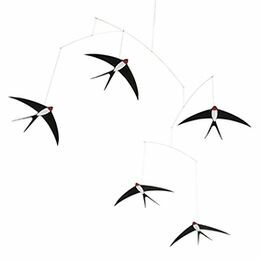 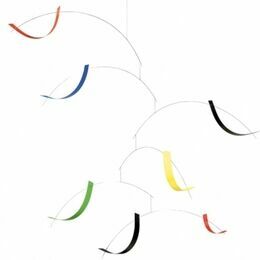 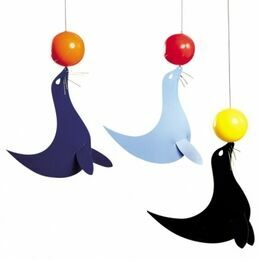 The perfect addition to a contemporary home, this mobile can be enjoyed by children as they grow older too.